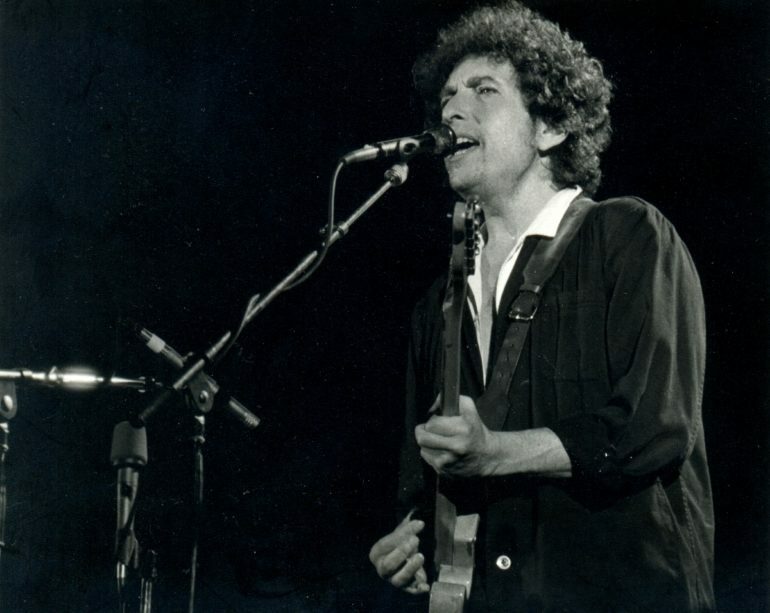 After the University of Tulsa became the location of the Bob Dylan Archives which includes over 100,000 items, as Rolling Stone reports, the University’s Gilcrease Museum will host an exhibition of Dylan’s artwork and handwritten song lyrics. The exhibition called “Bob Dylan: Face Value And Beyond “ will open on May 10 and will be open until September 15, 2019. The exhibition’s centerpieces are 12 pastel portraits, part of Dylan’s “Face Value” series, which premiered at London’s National Portrait Gallery in 2013, with only a brief showing in the US in 2015. At the moment, the large Dylan archives are only open to researchers, but there will be a public venue, The Bob Dylan Center, that will be a permanent exhibit and will open in the Tulsa Art District in 2021.